Real Health is a Naturopathy & Acupuncture practice utilising a combination of modern and traditional treatments. At Real Health We are dedicated to finding and caring for the underlying cause of your health concern. 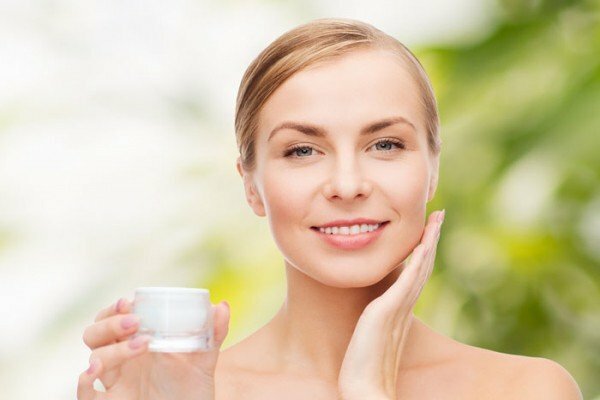 Are you struggling to improve your psoriasis, eczema, dermatitis, acne or other skin condition? Are you looking for an alternative to drugs for your menopausal or PMS symptoms? Acupuncture Is well known and has been sought out for pain conditions for centuries. 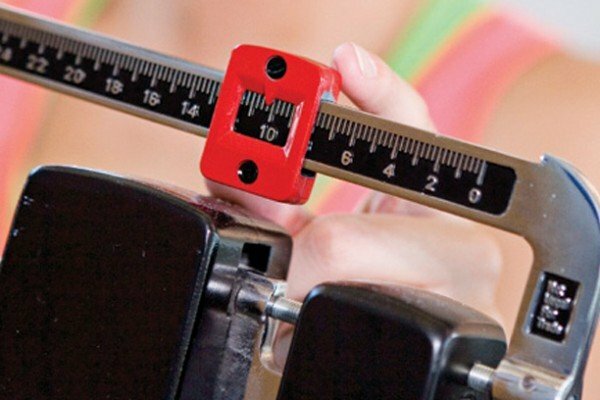 At Real health we understand that one approach to weight management doesn’t suit everyone. you or someone you know suffer from stress, anxiety or mild depression. Chronic health conditions are those that are long standing or have a degenerative side to them. 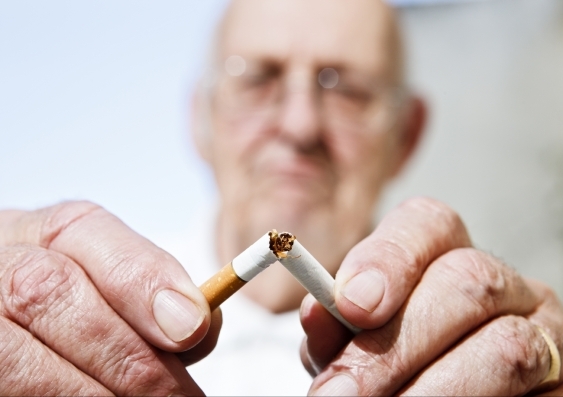 Quitting smoking will be the healthiest decision of your life! You owe it to yourself and to those dearest to you to kick the habit. 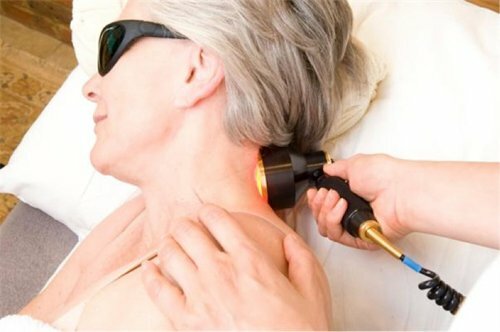 The application of specific wavelengths of laser and LED light to the human body to reduce pain and promote tissue healing. Consultations are available morning and evening, Monday to Friday for your convenience. Both clinics have their own natural medicine dispensary. The aim of the Real Health clinic is to reduce pain, restore health and then maintain this wellness for life. At Real Health we intelligently combine the most modern and painless Laser Acupuncture with Naturopathic medicine in a caring and patient focused environment. Free off street parking and friendly and helpful clinic staff. Joseph Ferraro utilises cutting edge pathology tests such as salivary hormone assays, vitamin testing, hair mineral analysis, food sensitivity profiles and other laboratory testing with the aim of finding the cause of your condition. Joseph Ferraro realises that all patients have different needs. He intelligently and carefully combines, Low level Laser Therapy , Naturopathic care and Laser Acupuncture to provide an individalised care plan for each patient.